Today we’d like to introduce you to Alexander Barsov. Alexander, let’s start with your story. We’d love to hear how you got started and how the journey has been so far. I suppose just about any business starts, to some extent, from a desire to work in a way that embodies one’s values. I wanted to run a school that combines truly thorough, professional instruction…with a love of music. A person’s musical experience cannot end with mere technical ability. Ultimately it’s about experiencing the great joy of music in all its richness. There’s always a challenge somewhere, isn’t there? But when you focus on your work and on creating, you find a way. So, as you know, we’re impressed with Bel Canto Academy of Music – tell our readers more, for example what you’re most proud of as a company and what sets you apart from others. 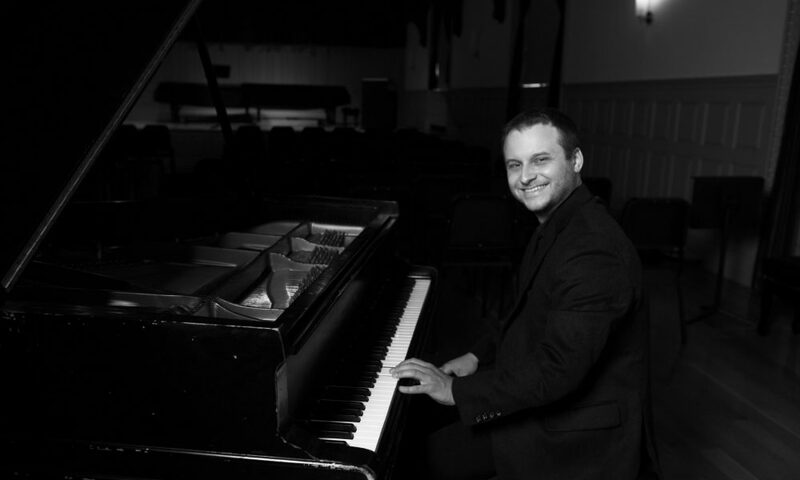 We offer private lessons in piano and voice in clients’ homes, in Boston and the surrounding suburbs. We teach people of all ages, from the youngest children to adults in their 60s. For those who are more interested in exploring composition or songwriting, or are curious about music theory, we offer private lessons in that as well. And of course it’s possible to combine instrumental lessons with the other disciplines to make a combination that suits the interests of the student. Students learn to really listen rather than just playing mechanically, they learn to think musically, and they learn to practice in a way that is interesting and active rather than merely repeating a piece over and over until ‘practice time is over’. Most importantly, they are exposed to the world of music in all its richness and we hope this leads them to love it! It’s something they’ll always have. Everything is tailored to the individual; we move at your child’s pace, or yours if you’re the student! and we explore musical interests as they arise. One of the things I like to emphasize when I think about hiring a teacher is the importance of personality. It’s so great to present material and interact with students in such a way that you have rapport, you work together, and they are truly engaged. You can see it in their demeanor in lessons. Lessons cannot be tedious, they cannot be a chore. I really love the parks and green spaces; Boston does a great job with those. Even outside the parks, there are trees where there really don’t have to be any…but they’re planted there, and it really makes the streets lovely. That, and the older parts of town. I love the design of the older buildings and streets. What’s more charming than Beacon Hill?